This article was posted on 17th May 2016. 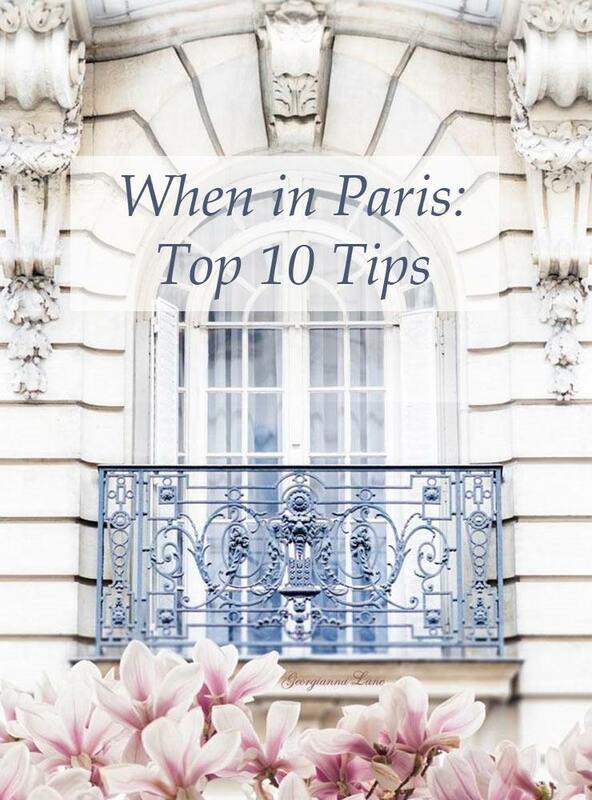 This month we're celebrating our 10th birthday, so in keeping with our theme of 10 years of love, we're focusing on the city of love and our top ten things to do (or not) when in Paris. We've enlisted the knowledge of our very own in-house Parisian, Milene, to give us her tips for visiting her home city. It may be your first trip to Paris, or you may be returning for the umpteenth time, either way, Paris is the city with plenty to offer which can be a little overwhelming: world-famous landmarks and museums mixed with chic shopping, cafe life, gastronomic adventures and romantic strolls along the banks of the beautiful River Seine. With so much on offer it's always great to have a little guidance from someone in the know. If you arrive at Gare du Nord by Eurostar and this is your first time in Paris, I would recommend getting a taxi to your hotel. If you are unfamiliar with the metro it can be daunting. It’s not luggage friendly at all and it’s unfortunately a popular spot for pickpockets. 2. 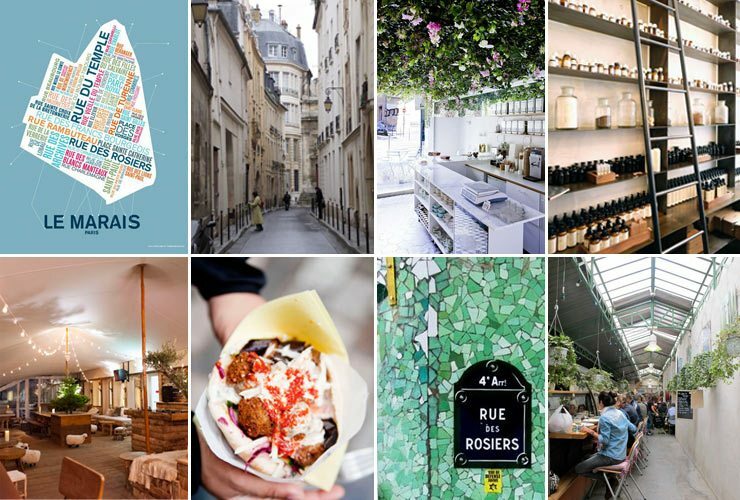 Live Like a "Parisian"
Plan half a day trip in ‘Le Marais’ quarter. It’s the most cosmopolitan yet quaintest area of Paris. Similar to Soho in London, you will find all the latest up and coming fashion boutiques, art galleries, bars and restaurants. - Rue des Rosiers for its vibrant atmosphere, trendy boutiques and the best falafels of the capital. - The Picasso Museum: Address: 5 Rue de Thorigny, 75003 Paris. - For a bite eat: ‘Le Petit Fer a Cheval’ brasserie. Still located in the ‘Marais’ quarter and surrounded by beautiful art galleries, la place des Vosges is one of my favourite places in Paris when I want to relax or have a picnic with a friend. It’s an oasis of calm in the middle of the busy ‘Marais’ district. Discover the ‘City of Light’ by walking along the banks of the Seine, near St-Michel quarter. Enjoy the view of Notre-Dame and take a walk on the Saint-Michel Bridge. Or fancy something even more glamorous ? Book a cruise on the Seine on a Parisian ‘bateau mouche’. 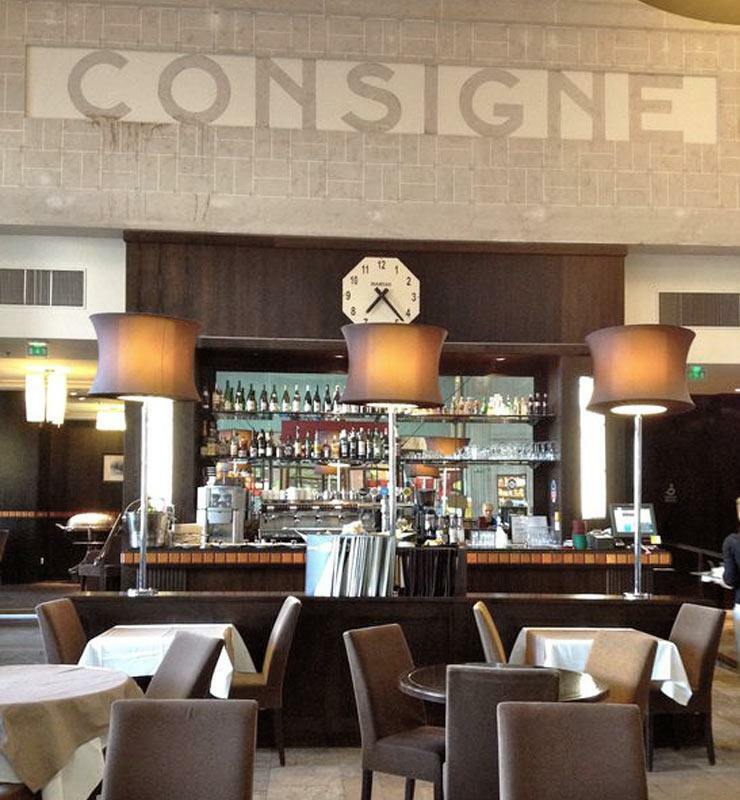 Looking for an authentic Parisian setting and for a taste of French gastronomy? Then reserve a table right away at ‘Brasserie Flo’. I cannot recommend this restaurant enough, they just serve the best authentic French food, the 19th century setting is like nowhere else and the profiteroles are out of this world! Take a trip to ‘Les Catacombes’, this underground tunnel is an ossuary located 60 meters down from the ground. Walk into this illuminated labyrinth lined with millions of skulls and bones and discover the history of the oldest cemetery of Paris. Take a trip to Montmartre: a village in the heart of Paris situated at the highest point of Paris, after the Eiffel Tower. 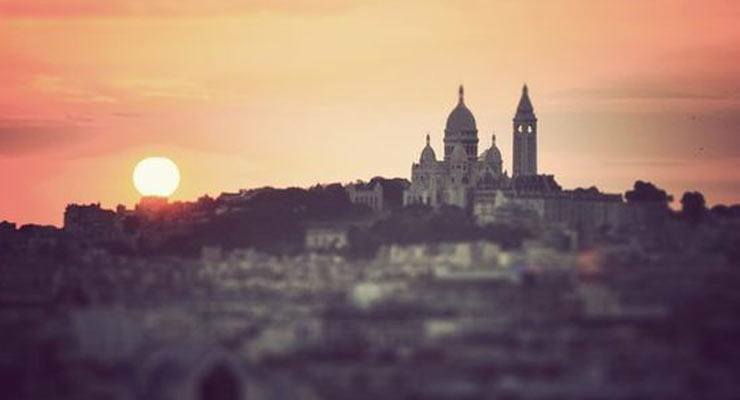 For a romantic evening, go at dusk to visit La Basilique du Sacre Coeur and enjoy the panoramic view of the capital then follow with a ‘Crepe Suzette’ on a terrace of one of the local cafe/restaurants. 8. Parlez-vous un petit peu Francais? Excusez-moi, je suis perdue. pourvez-vous m’aider? Je cherche le Boulevard Haussman… The Parisians have the reputation to be a bit grumpy and unhelpful – they will be more likely to help you find your way if you show them your French skills or at least try. This is a classic yet unmissable visit. 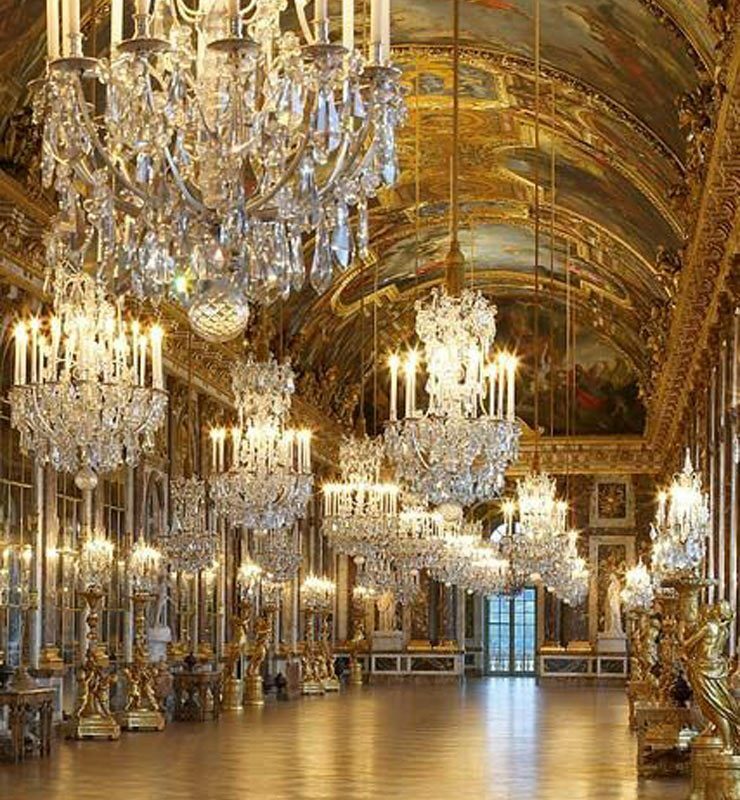 20 mins by train from Paris, discover the epitome of French-ness with its famous ‘Gallerie des Glaces’. Allow some time to visit the Queen’s garden estate inspired by the Queen of Fashion, ‘Marie-Antoinette’ - the most idyllic place I’ve ever visited. 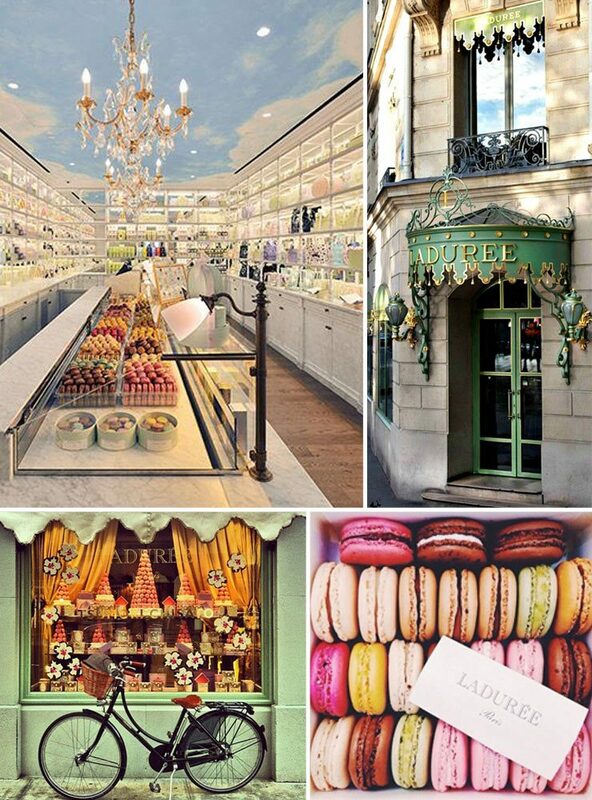 Indulge your sweet tooth with the most delectable Macarons of Paris. Travel to their Parisian tearoom on the Champs-Elysees and experience the Art of French Living.